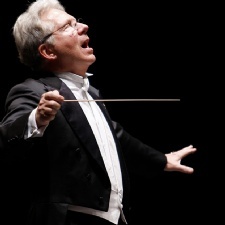 New car dealerships in Dayton and the Miami Valley. 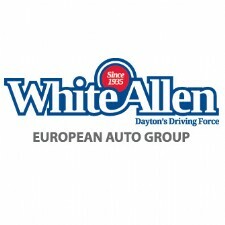 - Convenience and luxury converge at White Allen Chevrolet, When it comes to the vehicle you drive, never settle for anything but the best. 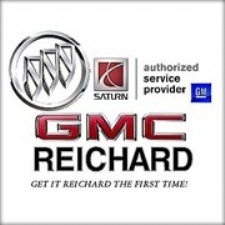 - Reichard Buick GMC Saturn and Pontiac Authorized Service. 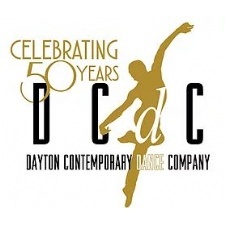 - Arena Dodge has been serving the Dayton Community since 1975. 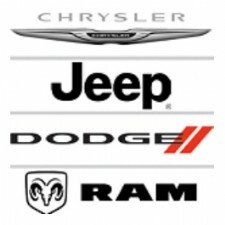 Originally owned by Larry Harmon, we have evolved into a complete Chrysler Dodge Jeep Ram dealer, service center and body shop. 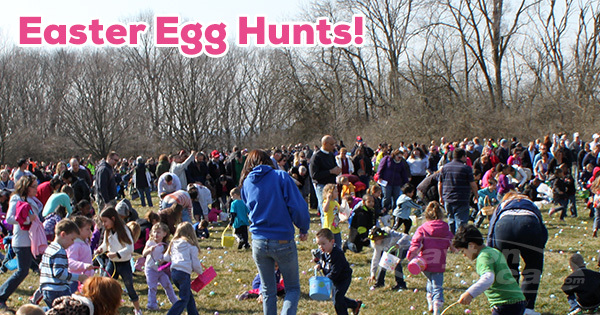 - It is our mission to provide the drivers of the Dayton Ohio area with affordable and top-of-the-line quality cars, SUVs & hybrid vehicles from Volkswagen, BMW & Volvo. - Come test drive the newest Volkswagen, Audi, Porsche, Jaguar vehicles or Used Cars and Trucks. 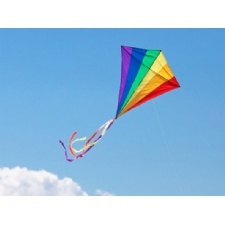 - Dayton car dealership with a large selection of Buic, GMC and Mercedes cars. 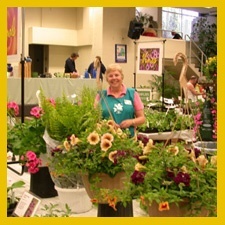 We serve Cincinnati and Dayton. 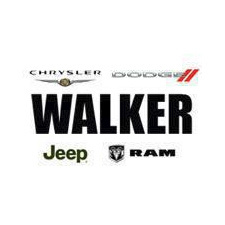 - Walker Chrysler Jeep Dodge Ram has Dayton's exclusive ''Warranty Forever'' program with every new and used car. 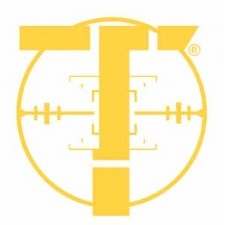 Its a lifetime powertrain warranty that has no cost to the customer! 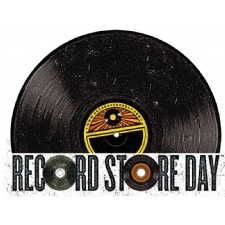 Stop on in and see all our great inventory and friendly staff! 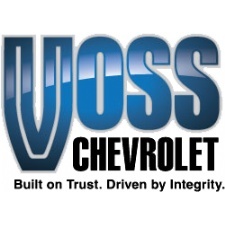 - Voss Chevrolet in Centerville, OH has been creating high standards for over 40 years. 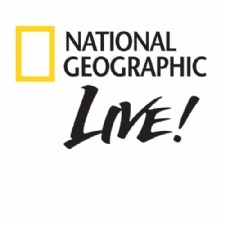 - Ohio's First & Only 100% Jeep® destination! 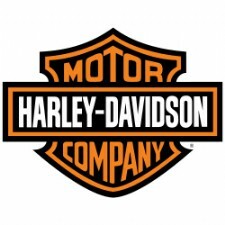 Our dealership is located in Dayton, OH on the corner of Loop Road and Alex-Bell Road. 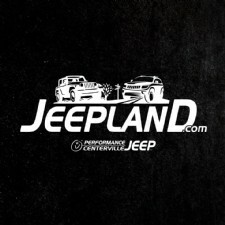 Check out our sister store, Performance ChryslerDodgeRam Centerville. 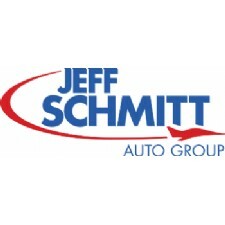 - The Jeff Schmitt Auto Group has seven stores conveniently located throughout the Miami Valley.